Cooling water systems remove heat generated from a variety of industrial processes. There are three basic types of cooling water systems: once-through, open recirculating, and closed recirculating cooling water systems. 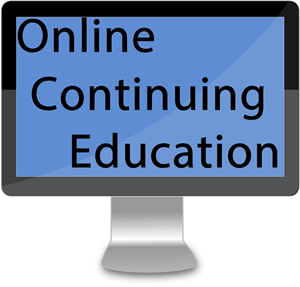 This course describes once-through and open recirculating systems. * Learn the difference between cross-flow and counter-flow cooling towers. This course is intended for mechanical engineers and other design and construction professionals wanting an introduction to the use of cooling towers to provide cooling for HVAC systems and industrial processes. This course will give mechanical engineers and others an introduction to the design, installation and application of cooling towers. This is an introduction to water cooling towers and how to calculate their operational parameters. After completion of this course you will have a basic understanding of the types of water cooling towers and how and where they are typically employed.